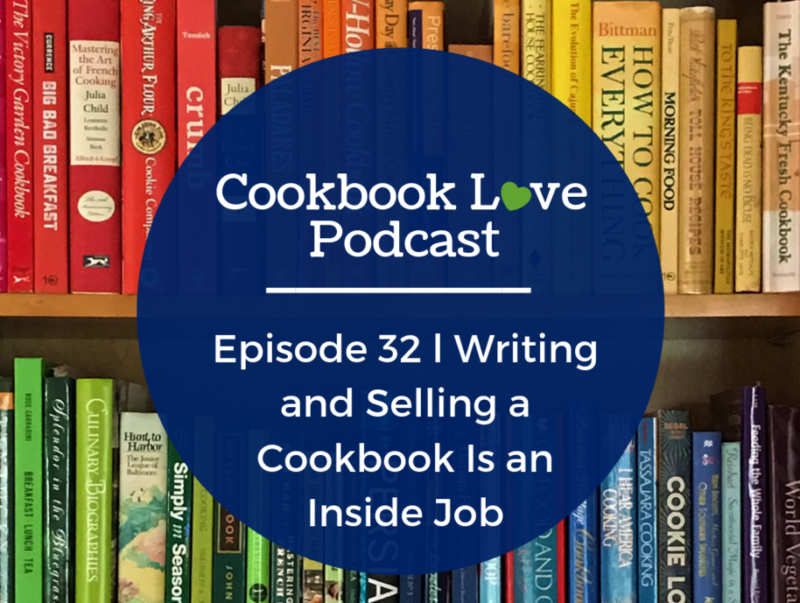 Today on the podcast I share my thoughts on selling cookbooks, and even more than that with it takes to write and sell a cookbook. 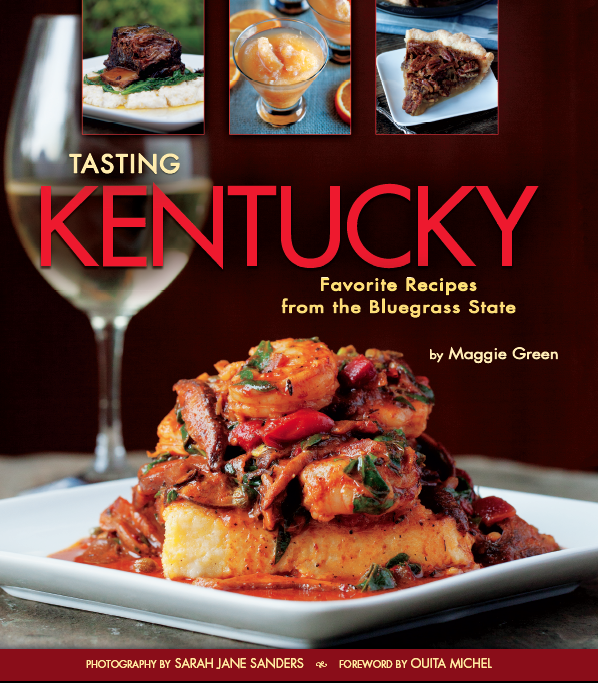 Behind every cookbook we own, read, write, or cook from there is a writer. A writer who has a message to share. 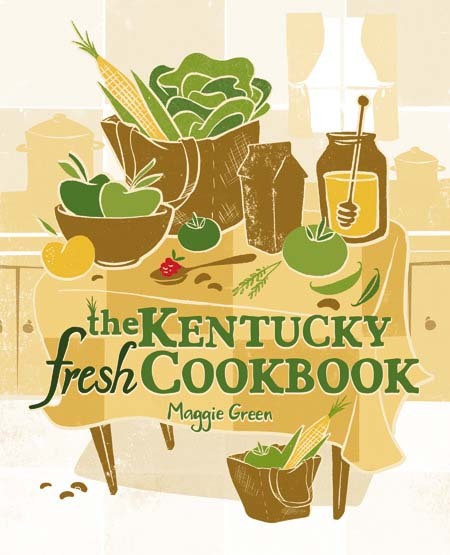 In order to become a cookbook author, they had to become a cookbook writer first. And I see that there are a few hurdles this writer has to jump before they have a finished book. So, today, we’ll talk about these four hurdles, what they are and how we can hurdle them if we want to become a cookbook writer. I also invite you to my upcoming free cookbook writing masterclass where I will share 7 Insider Tip about Writing a Cookbook That Agents and Publishers Might Not Tell You (Because Most of Them Have Never Written A Cookbook). Following this masterclass with you will be able to list the 7 insider tips as well as describe my Everyday Encounter System that I teach in the Cookbook Writers Academy that guides dietitians, moms, bakers, and cooks on their journey to become confident cookbook writers. Register for the masterclass here.